Joanne qualified as a Chartered physiotherapist from the University of Teesside in 1996. Soon after qualifying she secured a role at Royal Lancaster Infirmary and in 1998 became a Senior Physiotherapist here specialising in musculoskeletal outpatients. Joanne works full time in the physiotherapy clinic. Joanne has a keen interest in treating back pain, neck pain & whiplash conditions, rehabilitation following orthopaedic surgery / fractures, and acupuncture for pain relief particularly for chronic conditions such as arthritis and low back pain. Joanne has a special interest in lower limb / foot biomechanics and can provide specific assessment and treatment in this area. Steve is a Chartered physiotherapist graduating from the University of Salford in 1999. 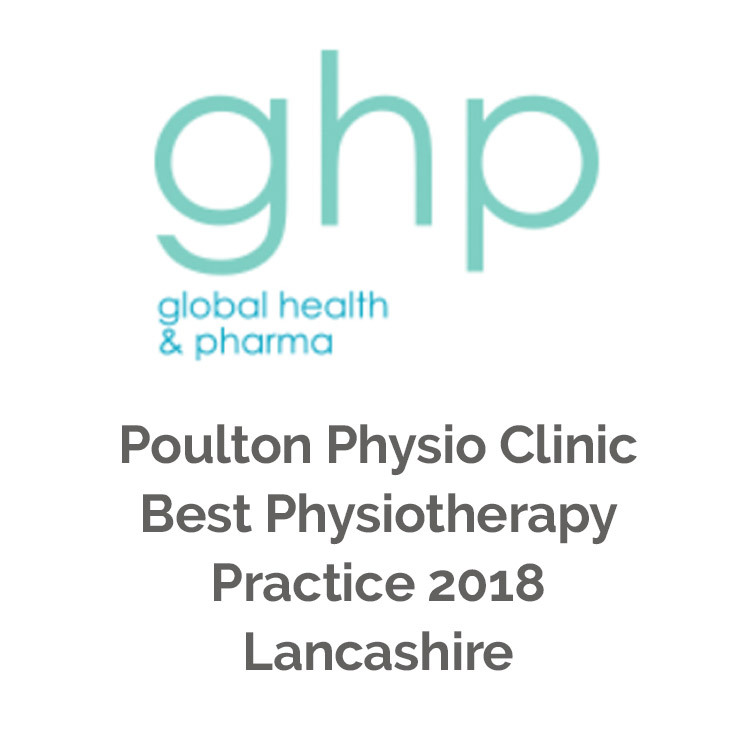 Together with Joanne, he set up a successful physiotherapy practice initially at FX Leisure Centre in Poulton-le-Fylde and in 2007 this moved to their present premises at Dovestone Drive in Poulton. Steve currently combines his private practice with working as the Head Academy Physiotherapist for Fleetwood Town Football Club. He has a keen interest in sports injuries and sports-specific rehabilitation. Steve regularly treats players from local amateur and semi-professional football teams, and runners from athletics clubs in the local area. Prior to qualifying as a physiotherapist, Steve had a 16 year career as a Professional footballer playing for clubs such as Manchester City, Crewe Alexandra, Rochdale and Macclesfield Town.